John S. Case is a local author best known as ‘The Storyteller’ for his monthly short-stories in Slidell Magazine. His Southern Mississippi upbringing included characters of all sorts and the stories told by them. 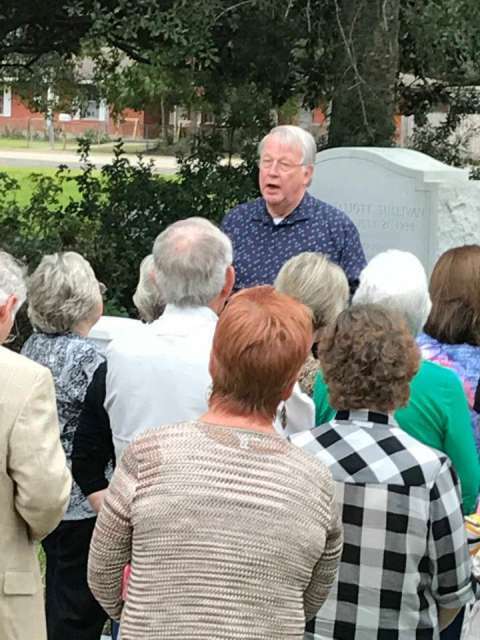 Although not from Slidell, John has spent most of his life in the "Camellia City," researching and documenting the history of its more colorful citizens. 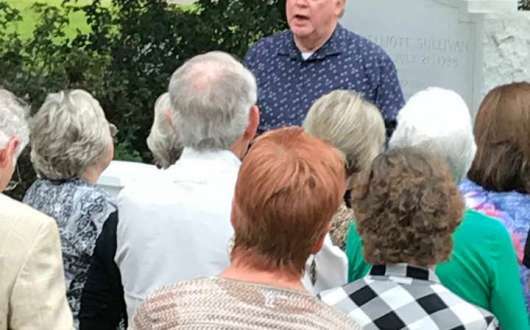 On his cemetery tours, he regales his listeners with quirky historical facts and the behind-the-scenes stories of everyone - from the city’s founders to its most famous Madame, and all kinds of characters in between. 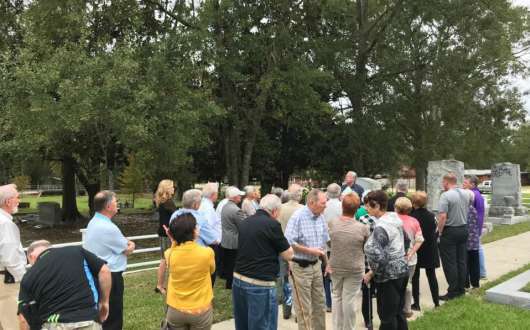 The free walking tours take place in Greenwood Cemetery in Slidell’s beautiful and historic Olde Towne section. Tours are given Tuesdays, Wednesdays and Thursdays by appointment only and last about 45 minutes. Your tour time will be determined at the time you book your appointment. Because the tour is entirely outdoors, in grassy and sometimes muddy areas, guests should dress for the weather (light-colored, loose clothing in warm weather, layers in cooler weather), and be sure to wear comfortable shoes. Tours are available for five or more people (special arrangements can be made with John for larger groups and alternative times). 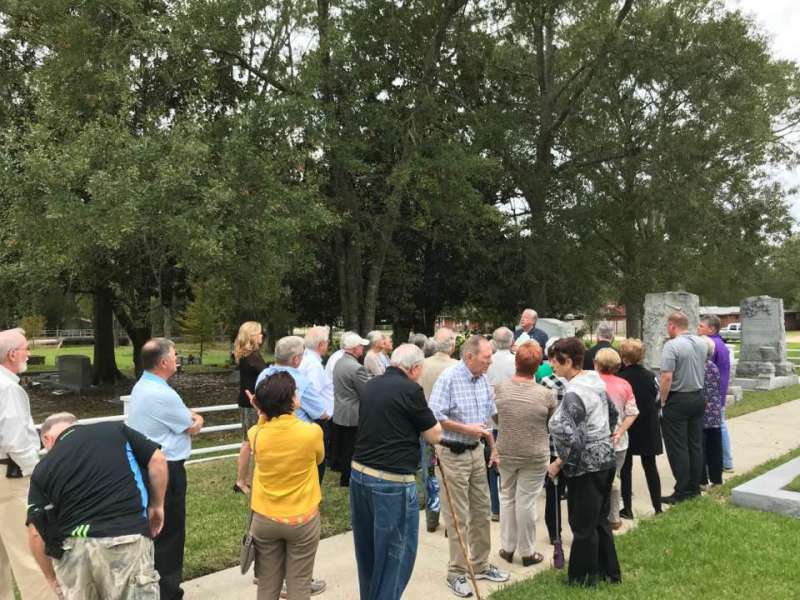 To schedule your group’s cemetery tour, contact John directly at (985) 707-8727.